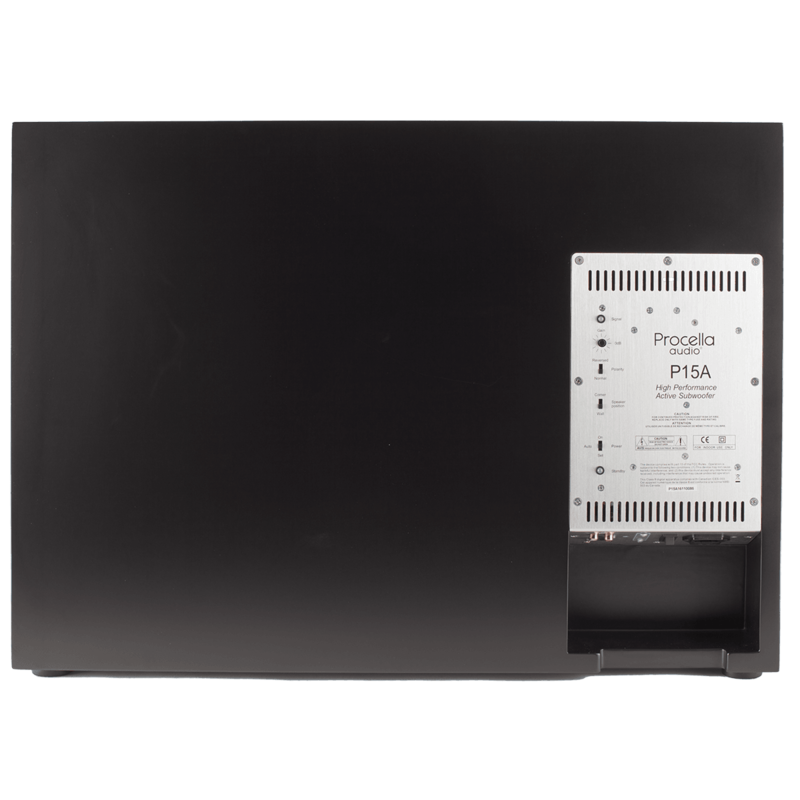 The P15A active 350 Watt Procella subwoofer is slim and compact. 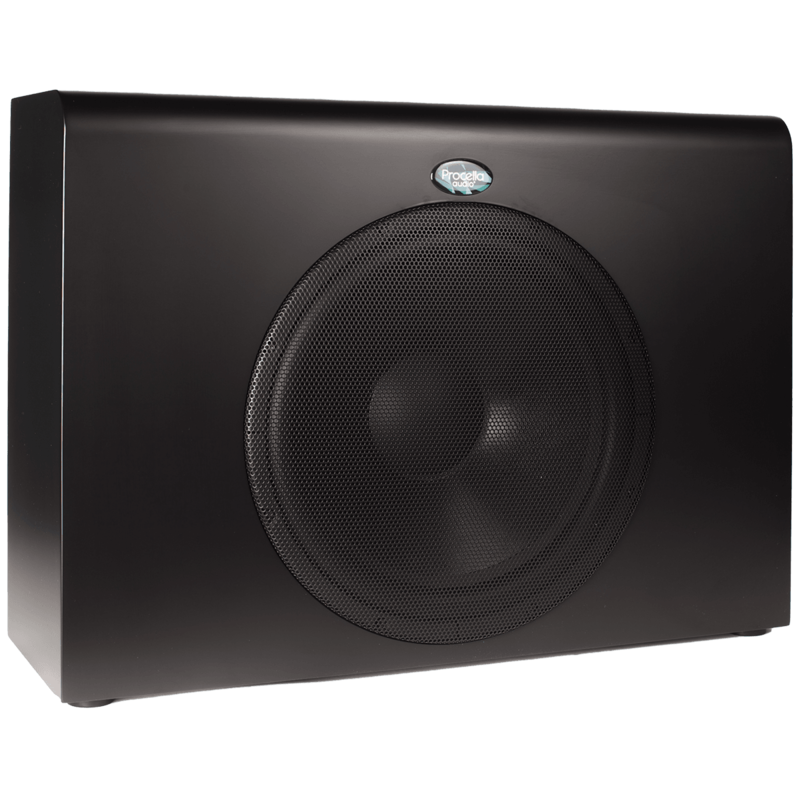 Expanding the Procella subwoofer lineup in a slim, compact profile, the P15A is available in both black and white finishes. The active subwoofer drives its single 15 inch woofer with an onboard 350 Watt power amplifier. 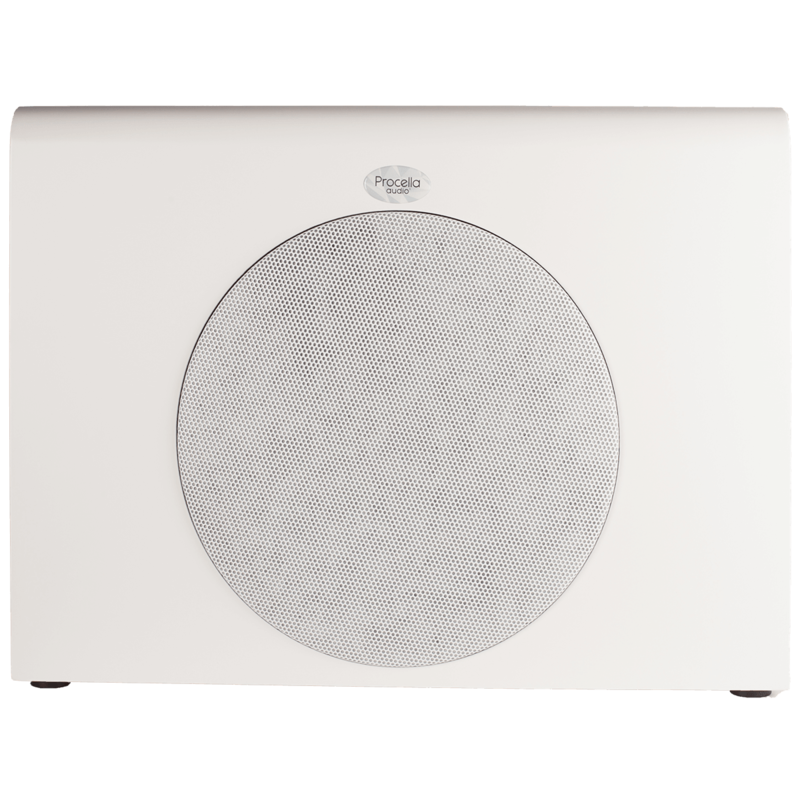 That 15 inch pro audio woofer driver features a 3 inch voice coil and cast aluminum chassis. 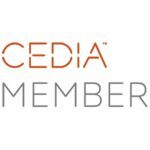 The built in Procella-designed amplifier delivers 350 Watts of class-D power, enabling the subwoofer to deliver 119 dB of output at 50 Hz. 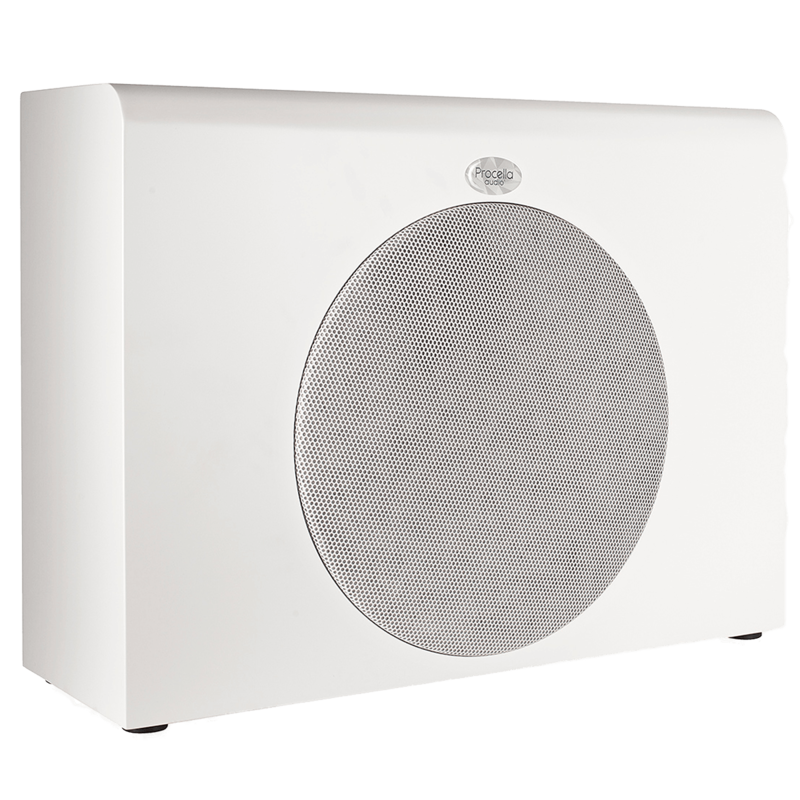 For room-shaking low frequencies, the P15A extends down to a -3dB point of 24 Hz. Both XLR and RCA inputs are provided, and switchable room settings optimize the subwoofer’s response for room boundary conditions. 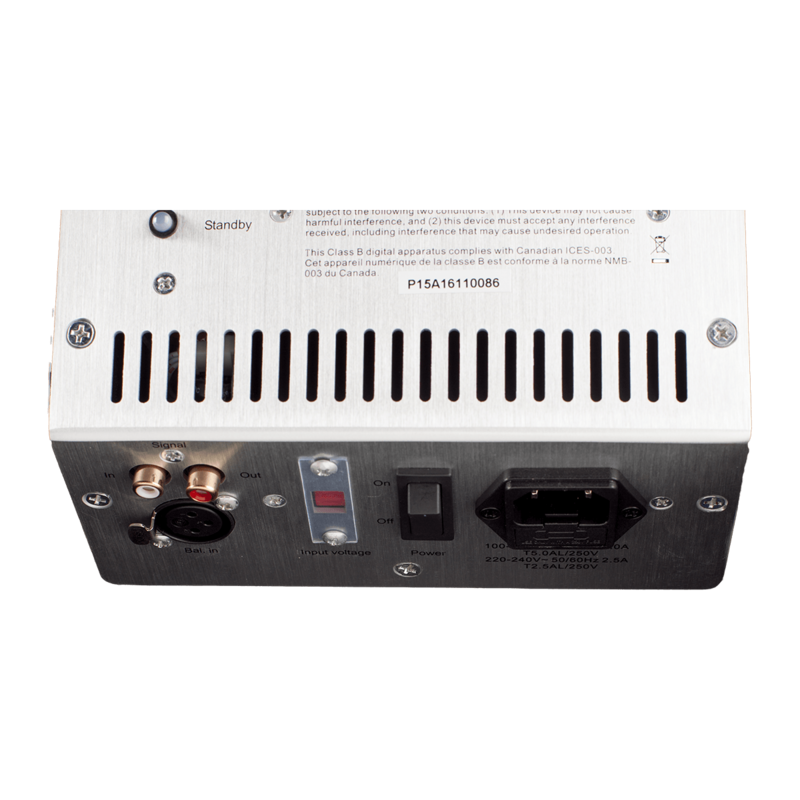 The amplifier’s unique standby operation mode ensures that the subwoofer is activated from sleep mode before the program material begins. Thanks to its compact size and slim profile, the P15A is a highly versatile solution. 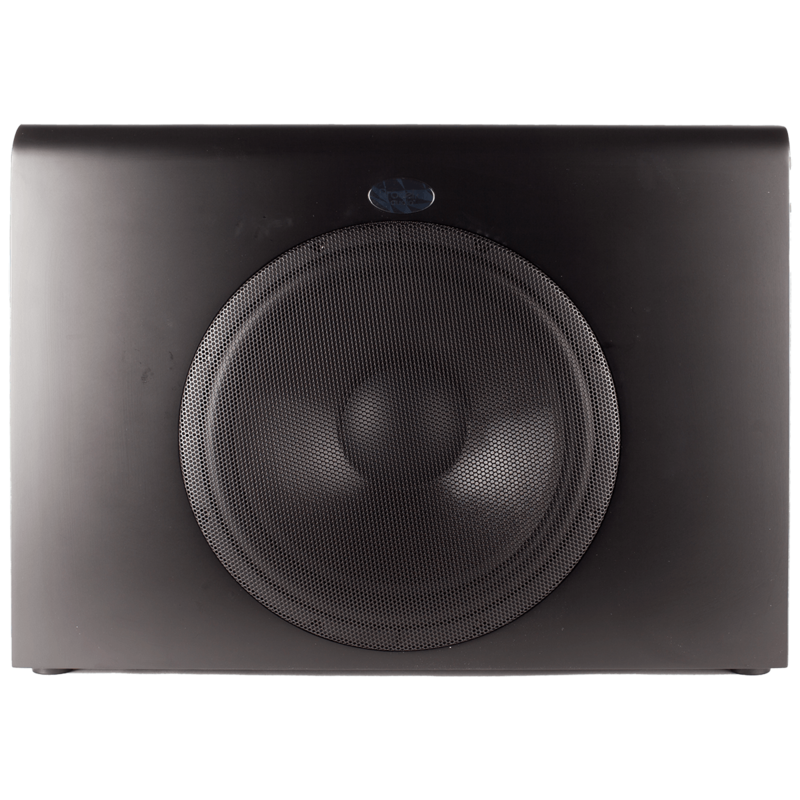 Its performance is outstanding whether in small to medium size rooms or in larger theaters where multiple subwoofers must be accommodated to balance low frequencies throughout the space.